22 Favourite Christmas carols and songs with words and music. This title features lyrics, music and guitar chords for such popular songs as "Ding Dong", "Merrily On High" and "Silent Night". 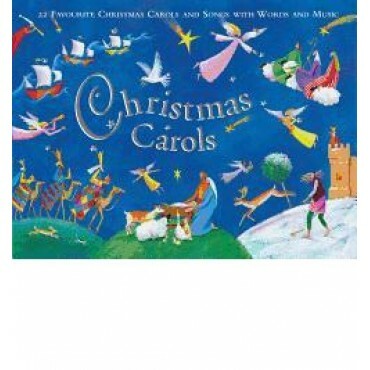 Perfect for carol singing, Christmas parties, concerts and all other festivities, this gorgeous books is the ideal Christmas gift.